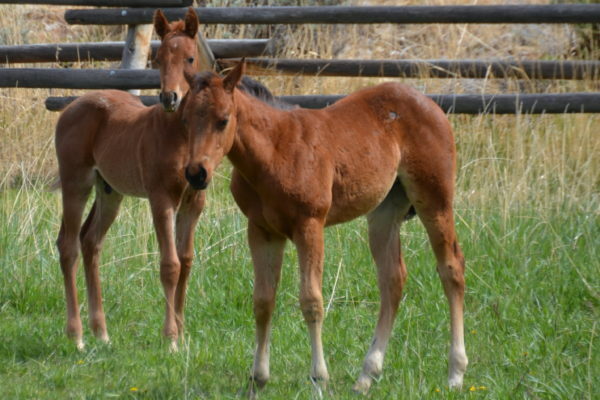 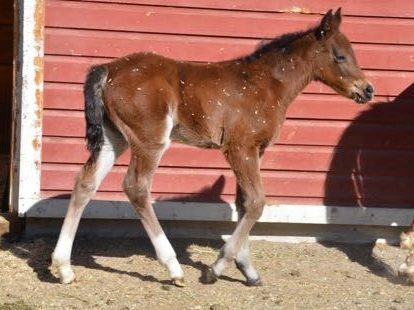 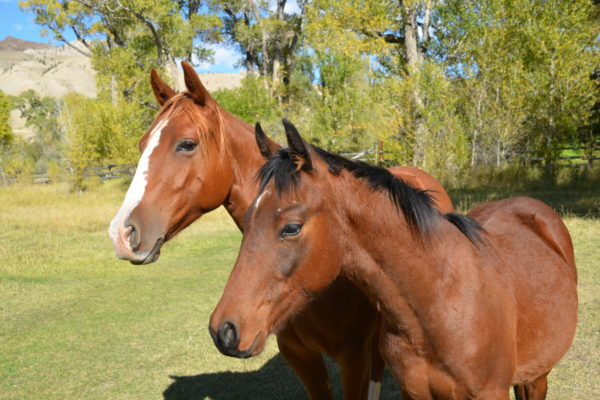 Welcome to Trout Creek Ranch Quarter Horses! 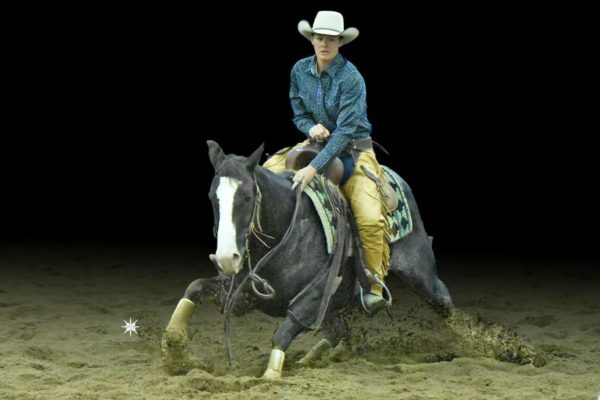 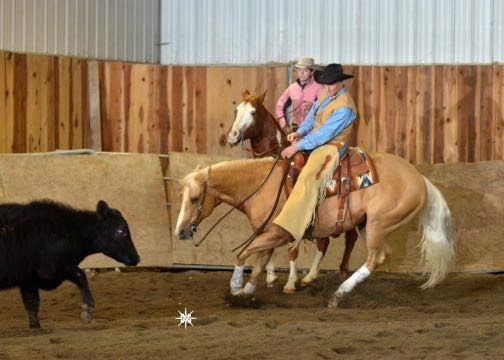 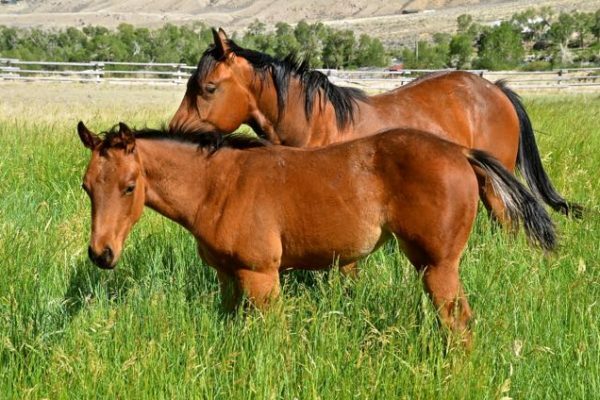 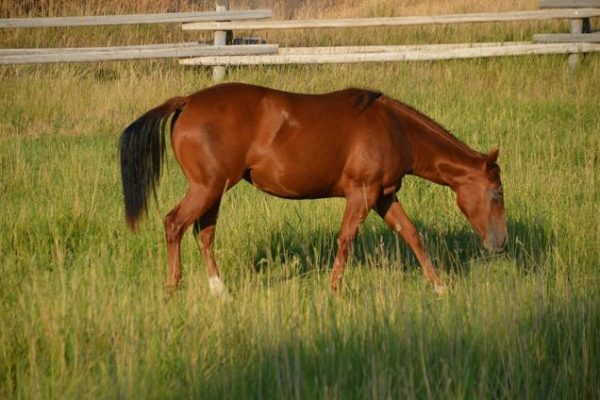 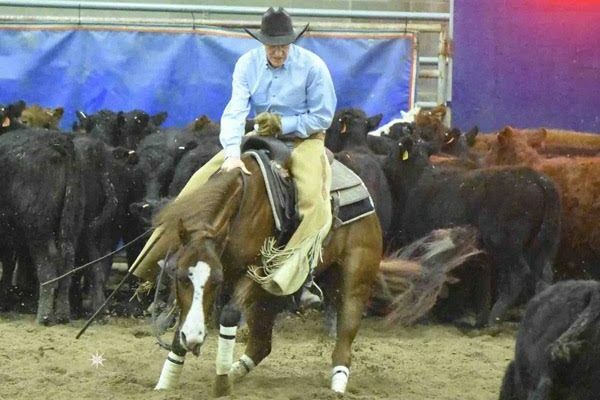 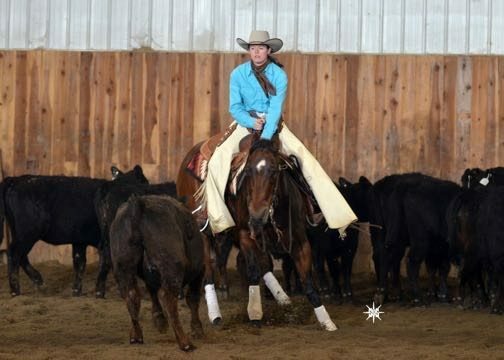 Trout Creek Ranch breeds, trains, shows and sells quality horses to perform in the cutting discipline as well as to use around the ranch. 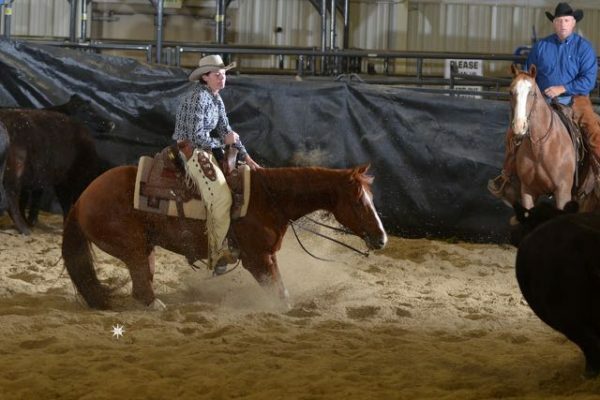 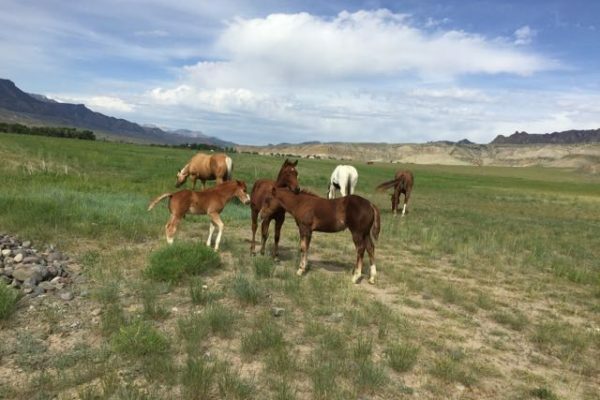 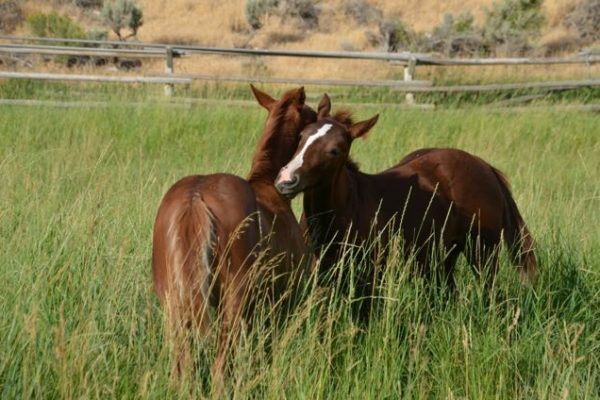 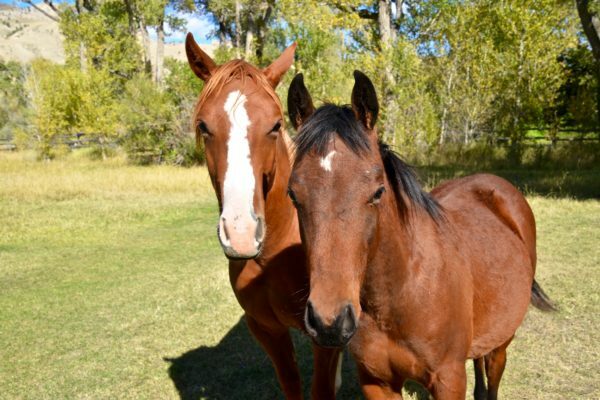 Trout Creek Ranch is a family owned ranch that raises and trains American Quarter Horses. 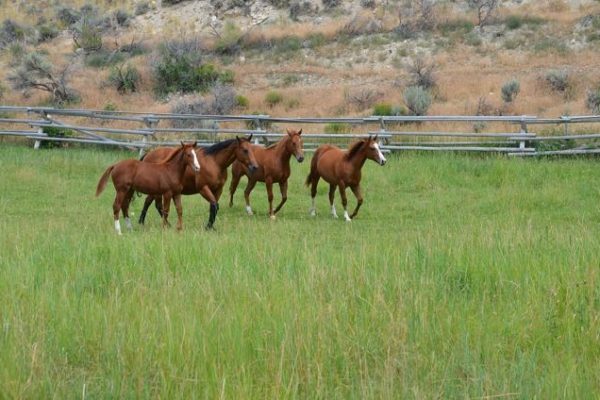 We are located in the Wapiti Valley, between Cody, Wyoming and Yellowstone National Park. 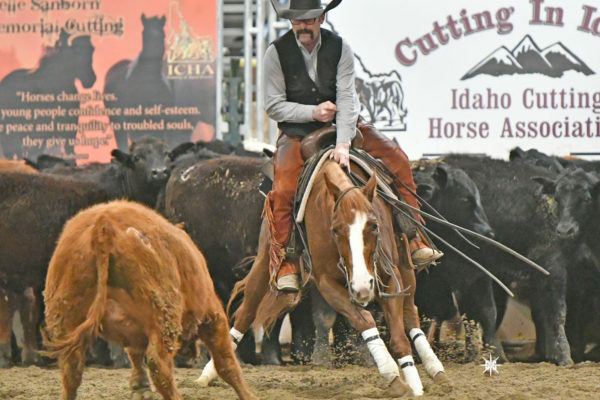 Cutting is our passion! 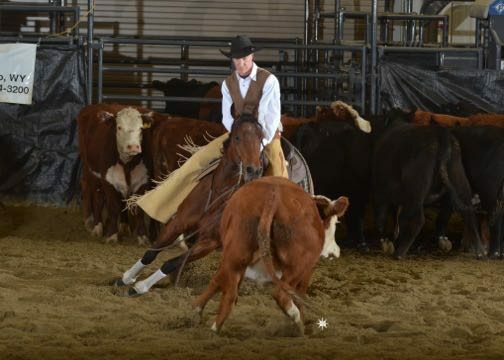 We breed for quality individuals with lots of cow and trainability. 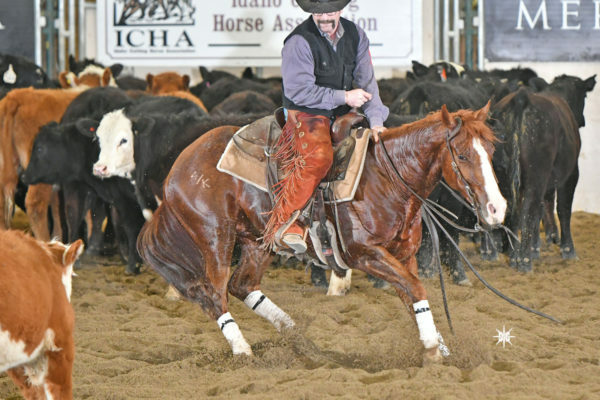 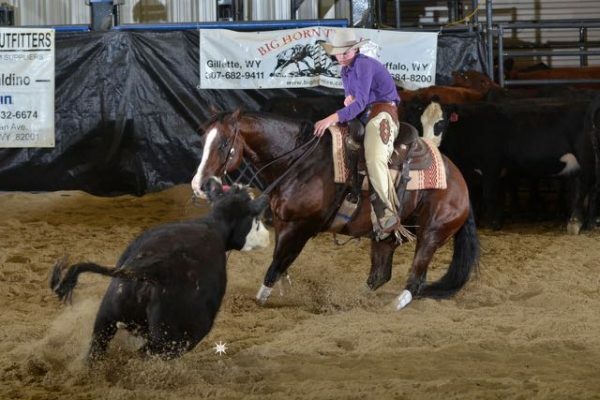 We enjoy seeing the horses we have raised reach success in the show pen. 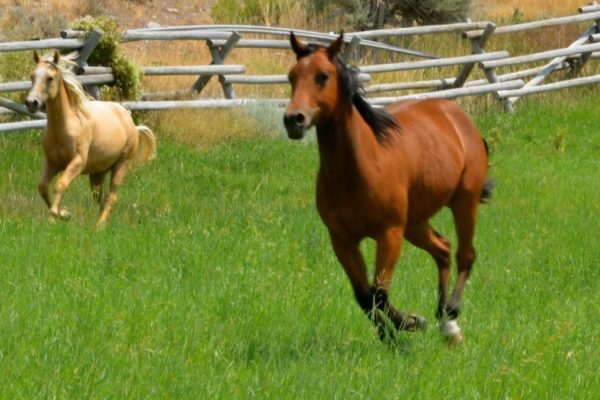 In addition to our show string and trusty turnback horses, we keep a string of ranch horses to get daily tasks done like fixing the fence, wrangling horses, and checking pastures.